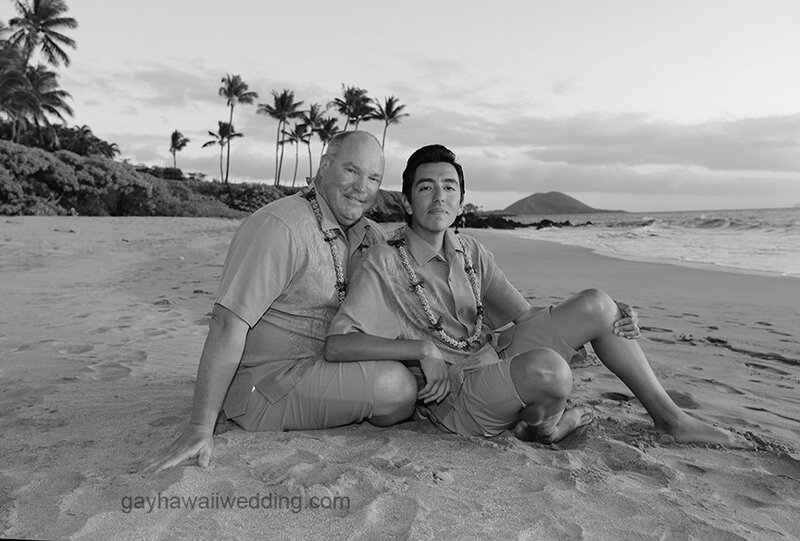 Kaanapali and Lahaina Gay weddings all beach weddings require a permit from the State of Hawaii. 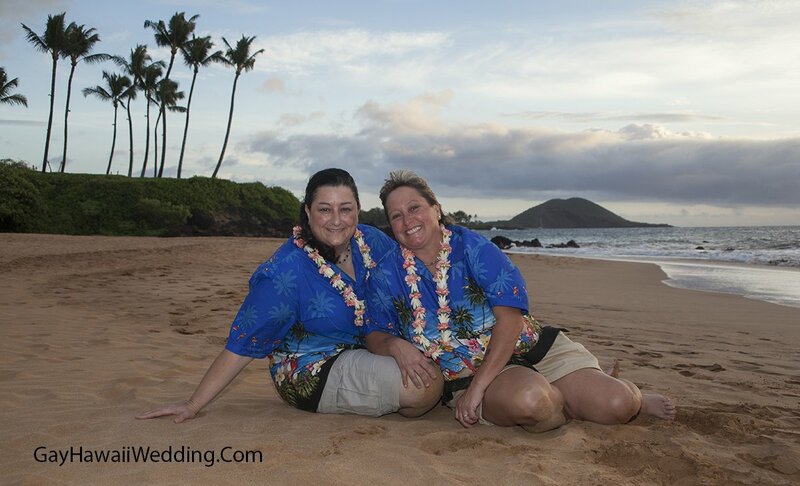 * Gay and lesbian couples seeking a wedding on Maui in the resort area of Kaanapali and Lahaina, we offer our services on Lahaina Beach at 505 Front Street, Baby Beach Lahaina and Kahana Beach (near Kaanapali and Kapalua area). 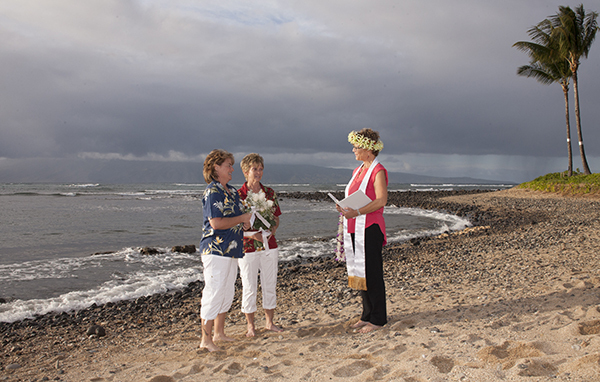 The State does not permit weddings on Kaanapali Beach. 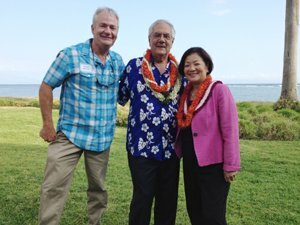 Please be aware that Lahaina beach is in a busy and popular tourist traffic area; therefore we highly recommend the beautiful oceanview 45 minute drive to the South Side of the island (Wailea) for a more romantic up-scale and secluded setting for your wedding and there are many beautiful oceanview restaurants to go to after to celebrate. 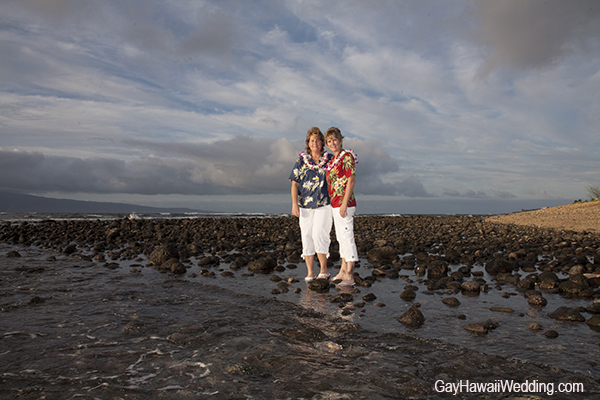 Our clients agree that it is well worth the drive! 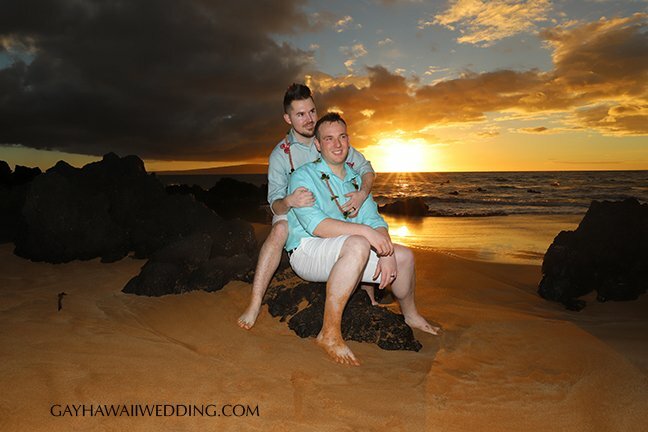 * Beach permit fee is included in all of our wedding packages. 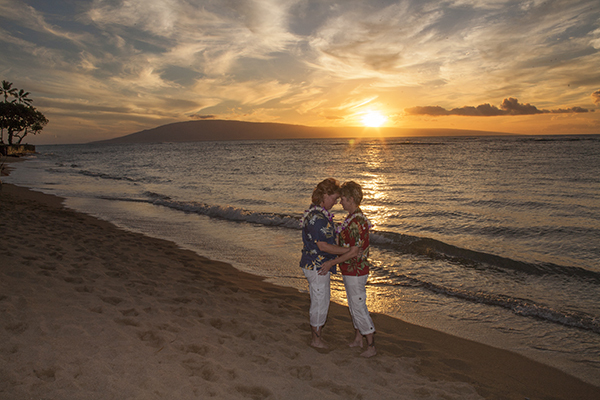 Pictured below is Kahana Beach, the closest beach to Kaanapali where we are permitted to do beach weddings.